Stellar Four: Summer Vacation Contest! 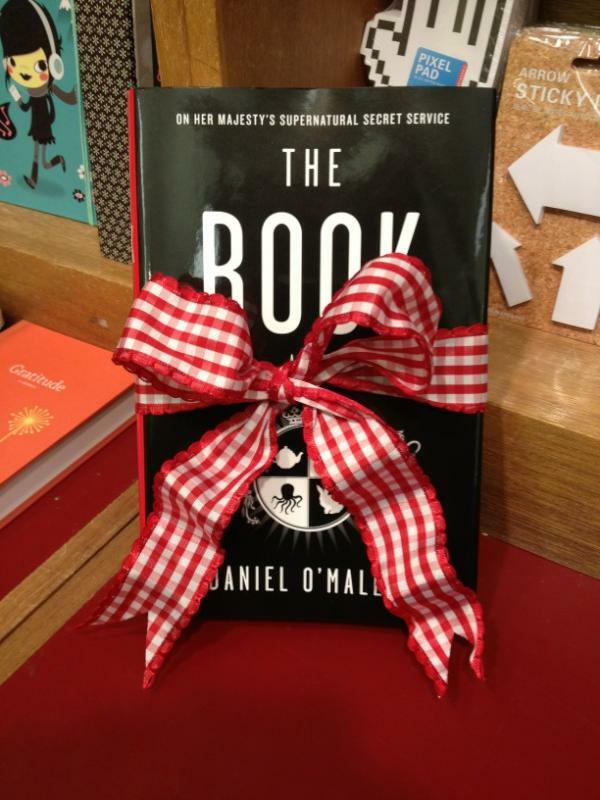 We're giving away not one, not two, but three, count 'em, three copies of The Rook! ** All you have to do to enter the contest is follow us on Twitter, like us on Facebook, or friend us on Google Friend Connect AND send us an email at info at stellar four dot com entitled "Summer Vacation Contest." Be sure to include a link to your profile on whichever social media you're using to follow us. We'll be announcing the winner next Monday so be sure to check back in! *Don't remember my fangirl squees of delight review of The Rook and interview with Daniel O'Malley? Well, you're in luck 'cause you can read it right here. **The contest is open to US residents only. Sorry, kids. We pay for this ourselves and the cost of shipping internationally is ridiculously expensive.